Reserved until May 8 ? Notes: This lens is only compatible with crop sensor digital cameras. The Tokina 11-20mm f/2.8 AT-X Pro DX for Canon sports a signature One-Touch Focus Clutch that allows you to switch between AF and MF with a simple push of the focus ring back and forth. 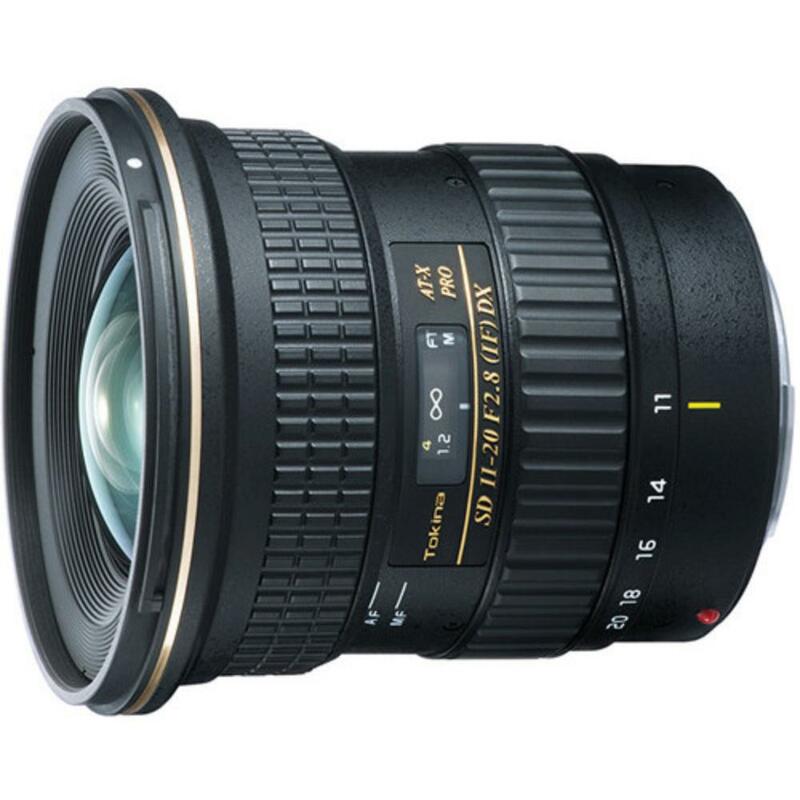 A constant, fast f/2.8 aperture makes this lens suitable for low-light situations. It has a quiet internal focusing motor that is suitable for video shooting and two super-low dispersion glass elements increase contrast and reduce glare plus a special hybrid element to help reduce distortion. 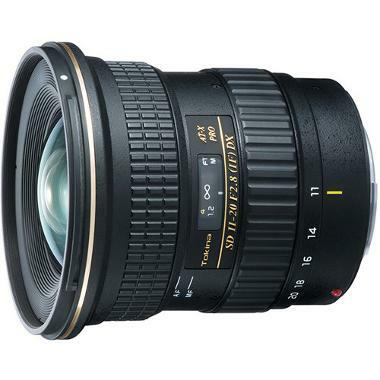 This lens is suitable for events, group shots, landscapes, cityscapes, and night sky photography.